Australian violinist, composer and conductor. Born 4 August 1965 in Canberra and raised in Wollongong. 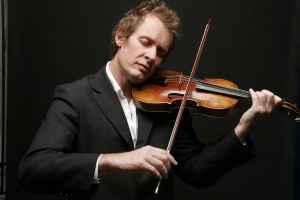 He is currently Artistic Director and Leader of the Australian Chamber Orchestra.